To celebrate 10 years, the Rocket City Brewfest is starting fresh with this year&apos;s craft beer festival. In 2008, Free the Hops created a fundraiser the craft beer community loved. 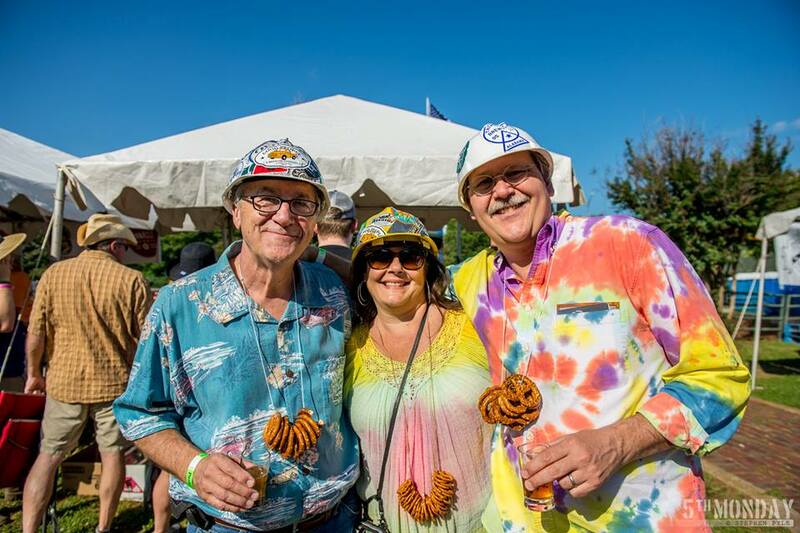 As the breweries in the Huntsville/Madison County area grew, so did the festival. Fast forward 10-years, and the festival has a new date and location for 2018. 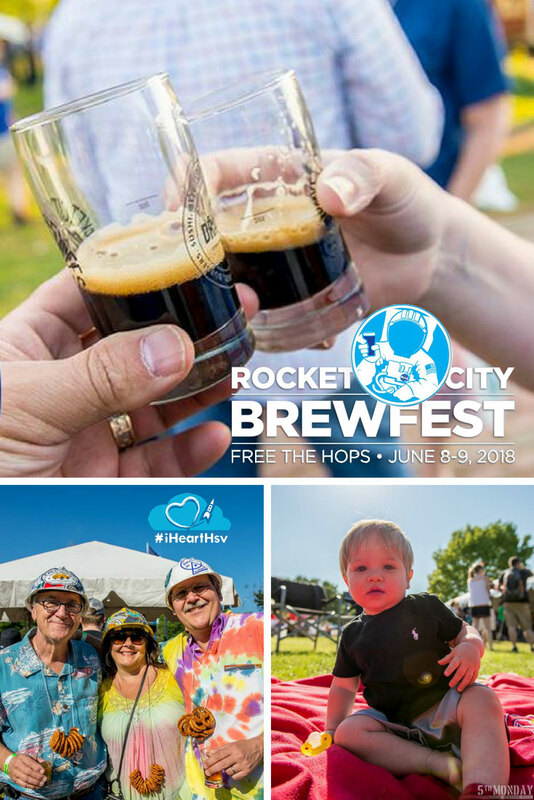 What is Rocket City Brewfest? 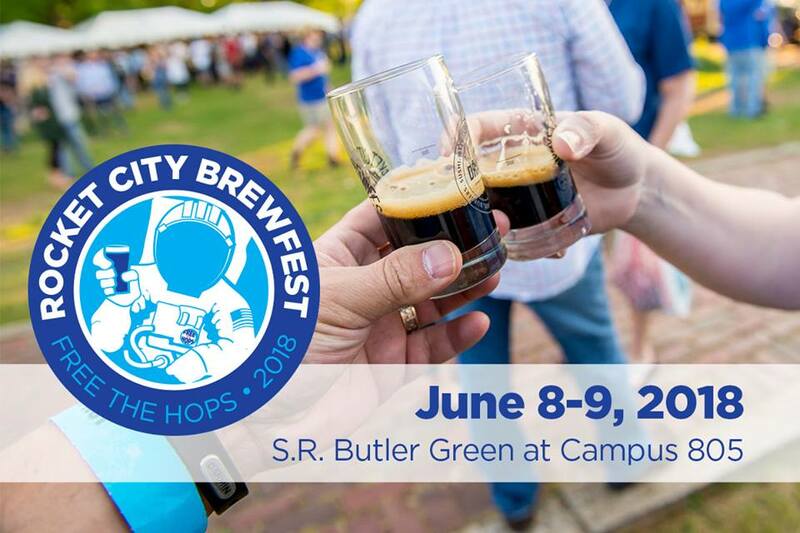 The 10th Annual Rocket City Brewfest offers two sessions at Campus 805 on June 8 -9. This event is rain or shine. Attendees get a commemorative glasse, where for a penny-per-pour, they can find the very best craft beers, meads, and ciders sold in Alabama to fill them. Plus guests enjoy great local food vendors and regional music acts! This is the primary fundraiser for Free The Hops, who utilizes said funds to support legislative efforts of the Alabama Brewers Guild, as well as provide educational opportunities and membership perks in the community at large. 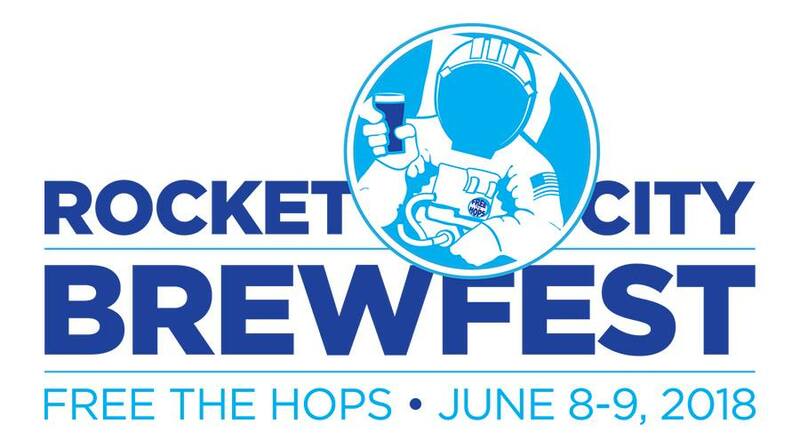 So what can people expect at this year&apos;s Rocket City Brewfest? Carie Partain the President of Free the Hops and Sally Badoud, Marketing Director and the first female on the Free the Hops Board of Directors gave us the details! In the new space at Campus 805, the festival will not be quite as spread out. It will be more user-friendly and accessible. This year Free the Hops partnered with the Alabama Brewers Guild, which means more specialty and brewer select offerings will be available among all of the best brews in the Alabama market.. Don&apos;t worry, the Cider and Mead tent will still be in place. Due to the space available, they are limiting the number of tickets sold so that festival goers can have a better experience. There is nothing worse than being crowded and trying to grab your favorite brew! Designated driver tickets will be available for those not wanting to drink or who are not of age. Misting Tents will be provided so people can cool off. Carie and Sally said they know June is not the coolest month in Alabama, but with the tents and free water to drink everyone should stay hydrated. Kids are still welcome to come play on the green with a ticketed designated driver. 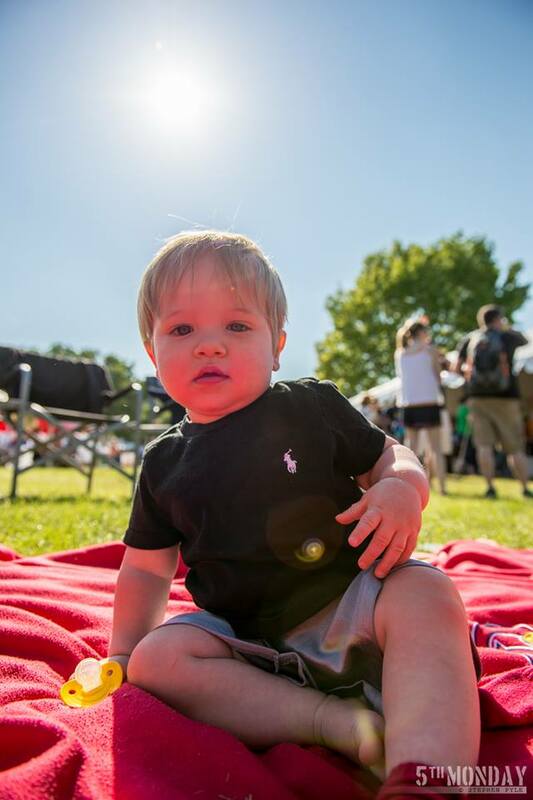 Strollers are not encouraged but feel free to bring a blanket or strap up with your baby! Brewfest will be working with Uber, Lyft, and some bus companies to help shuttle people into Campus 805 and help with parking. One thing both women wanted to stress is that this is a Free The Hops event on Butler Green and not a brewery at the location event. You can&apos;t expect to take your glass into Straight to Ale/InnerSpace/Yellowhammer to have it filled. You may only drink in the festival area. There will be no alcohol being brought in or out of Brewfest parameter. Previously, Rocket City Brewfest followed Panoply and WhistleStop. That usually fell on Mother&apos;s Day weekend. Both Carie and Sally said they loved the festival, but using their Mother&apos;s Day on Sunday to clean up was not the best way to celebrate. When Birmingham&apos;s Magic City festival moved to August, it left an opening in June. With better weather expectations and the weekend before Father&apos;s Day, it seemed like the perfect time to move to June. They also wanted to keep things fresh for people who come year after year. 10 years seemed like the best time to move forward with some changes to the festival/fundraiser like moving to Campus 805.